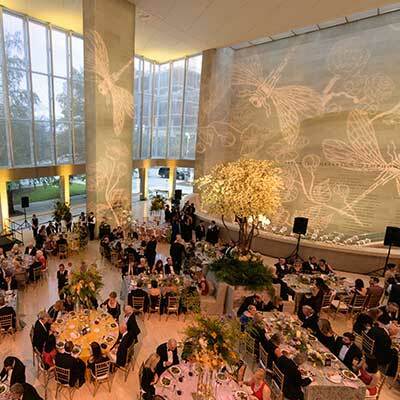 Every special event, from social soirees to corporate functions, are magical at the Meyerson. 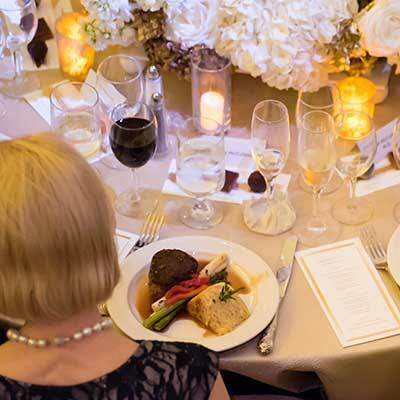 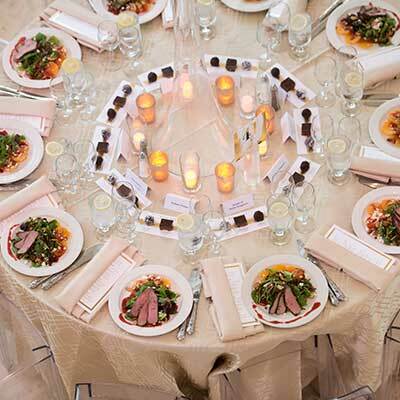 Whether it’s an intimate family gathering to a gala fundraiser, Dining at the Meyerson staff are gifted in the nuances of exquisite catered affairs. 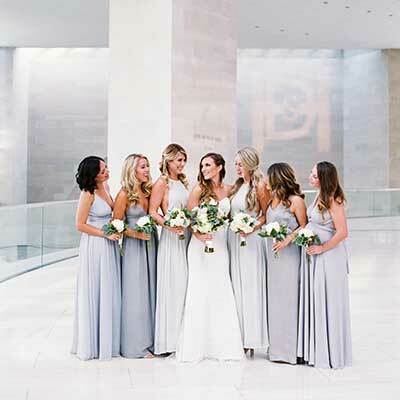 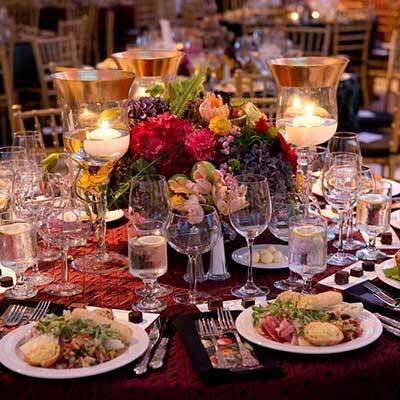 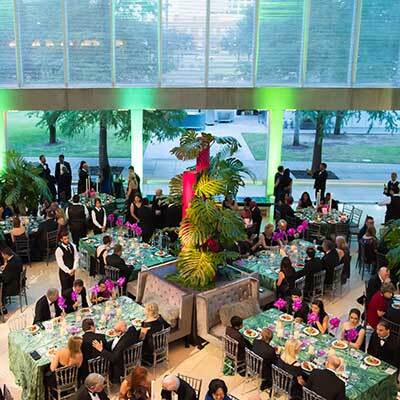 Some of the most prestigious and elegant events in the city of Dallas transpire at the Meyerson. 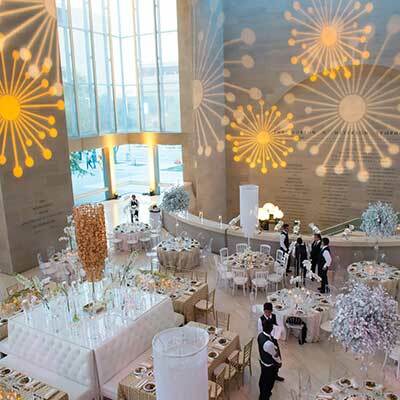 I. M. Pei’s soaring architecture provides the perfect backdrop for convocations of the glitterati, while Chef Tim Semenuk’s cuisine commands center stage.